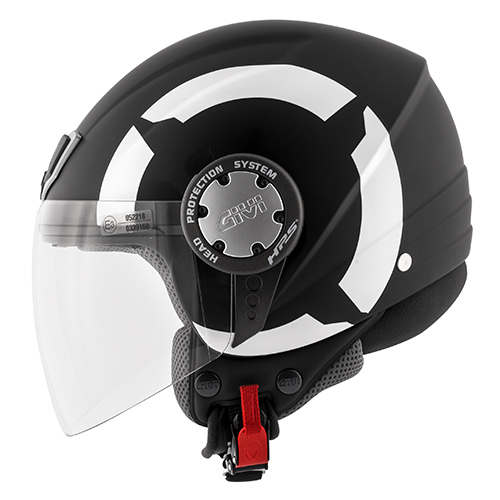 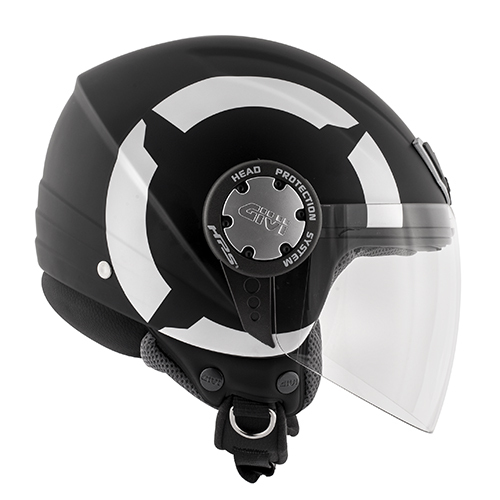 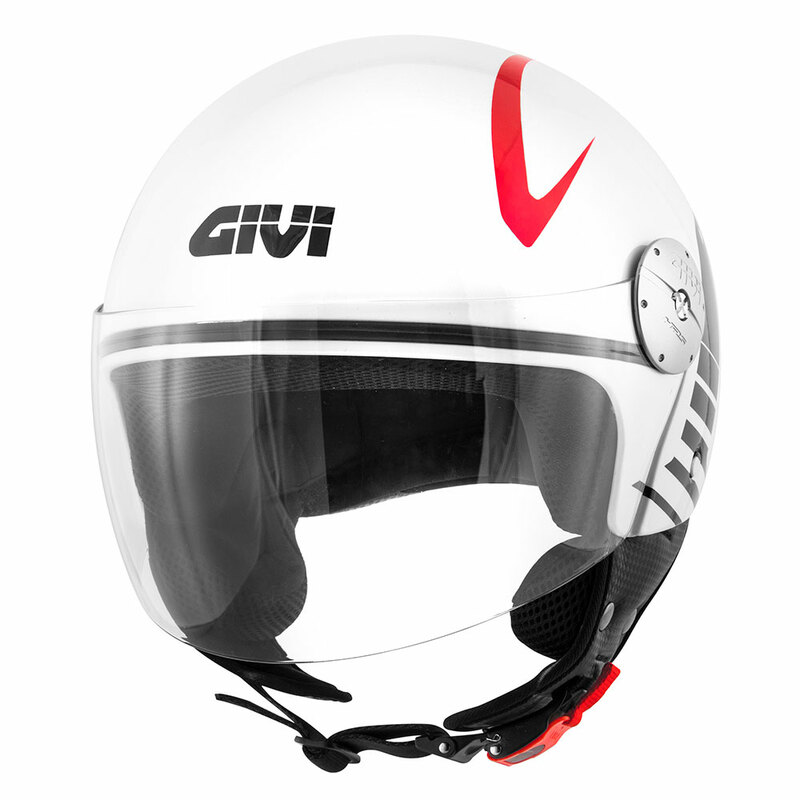 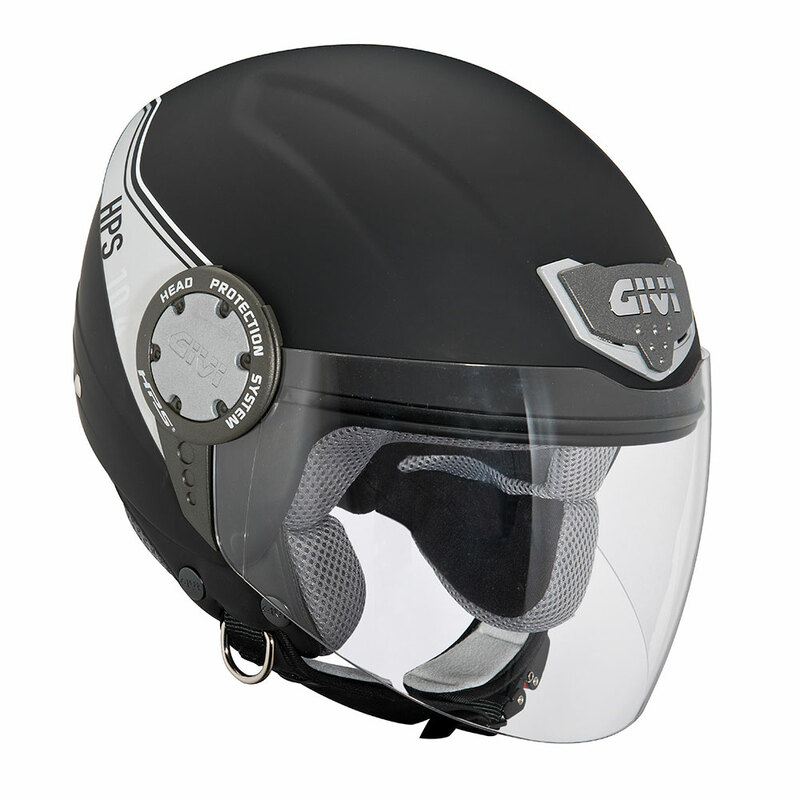 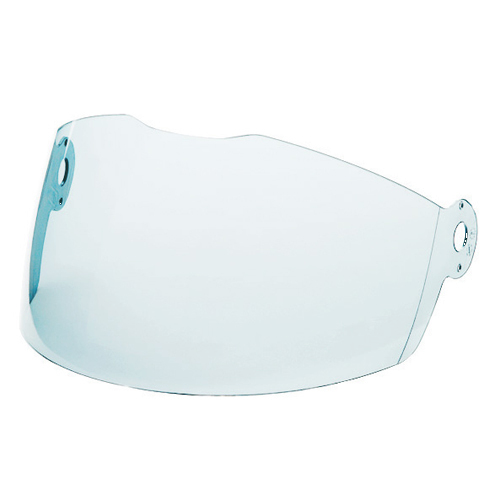 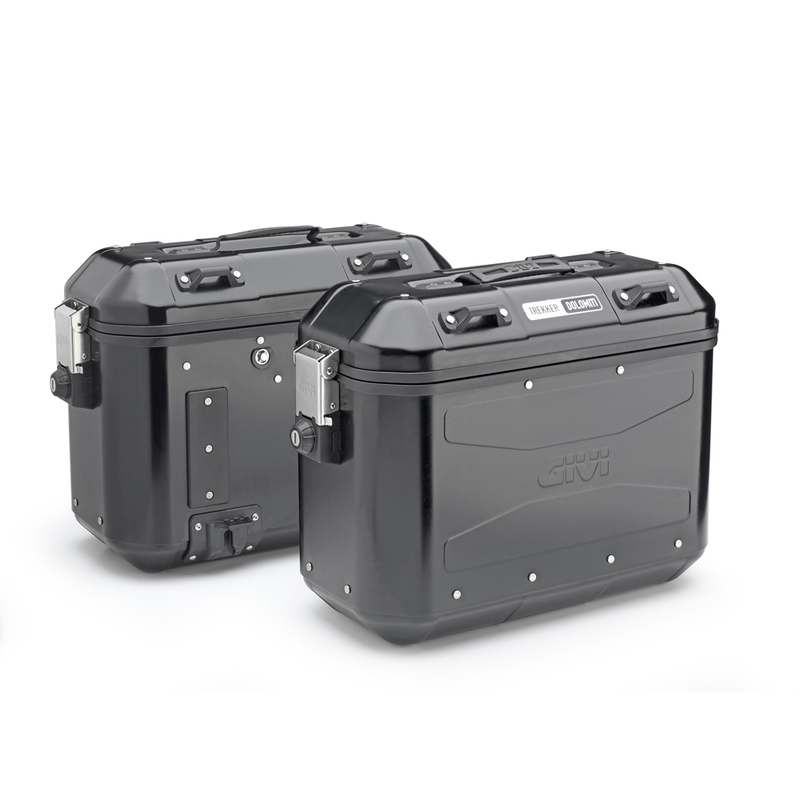 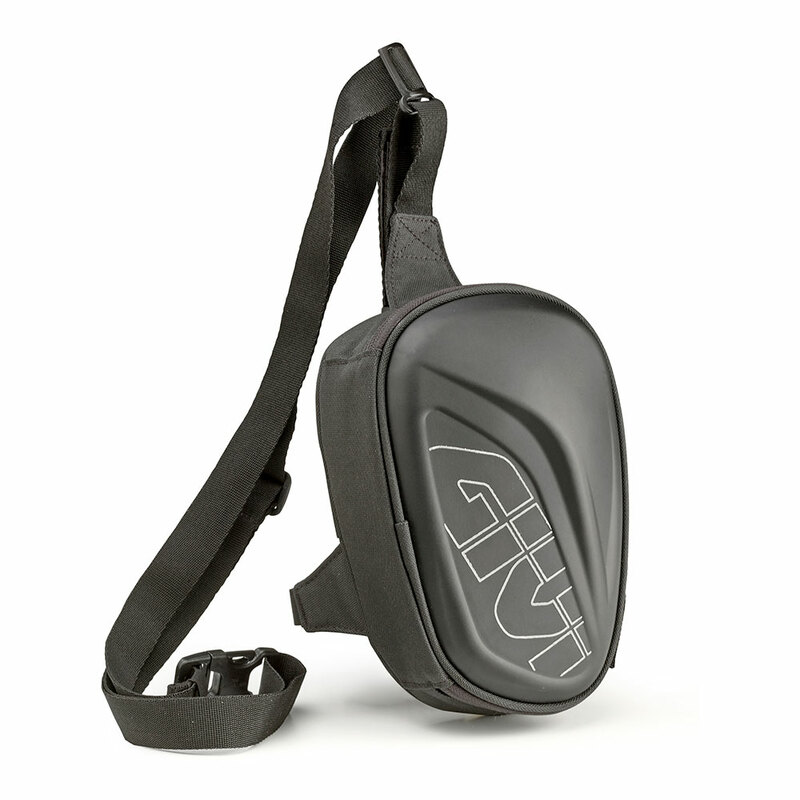 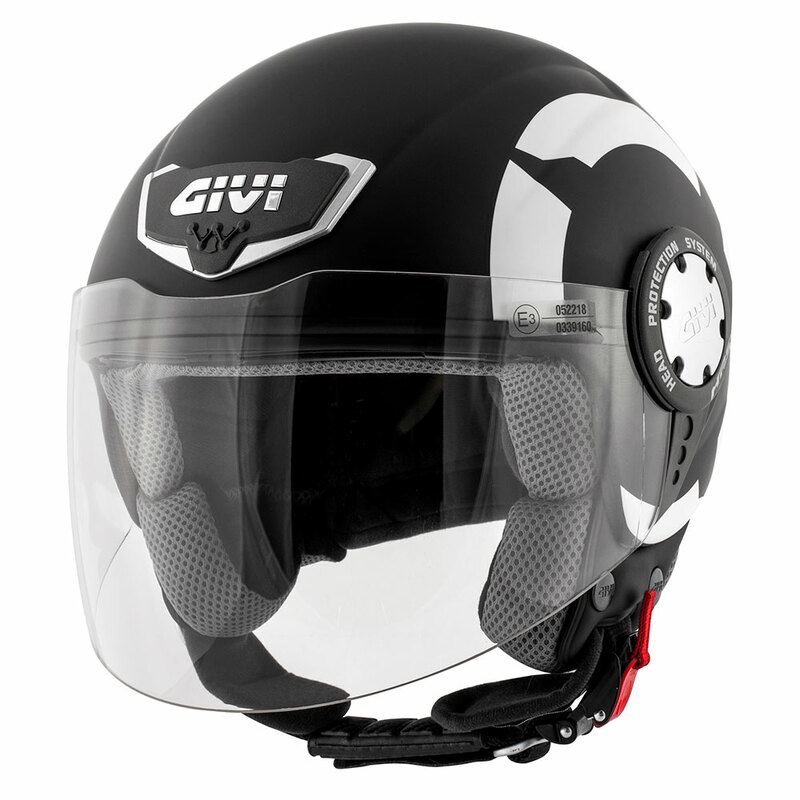 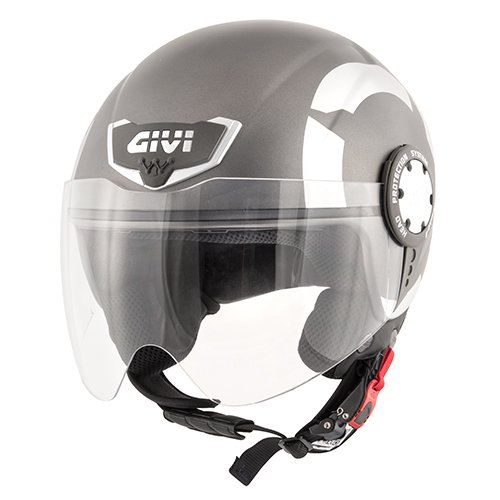 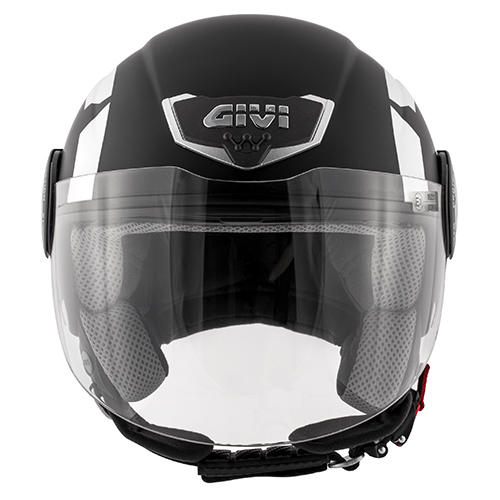 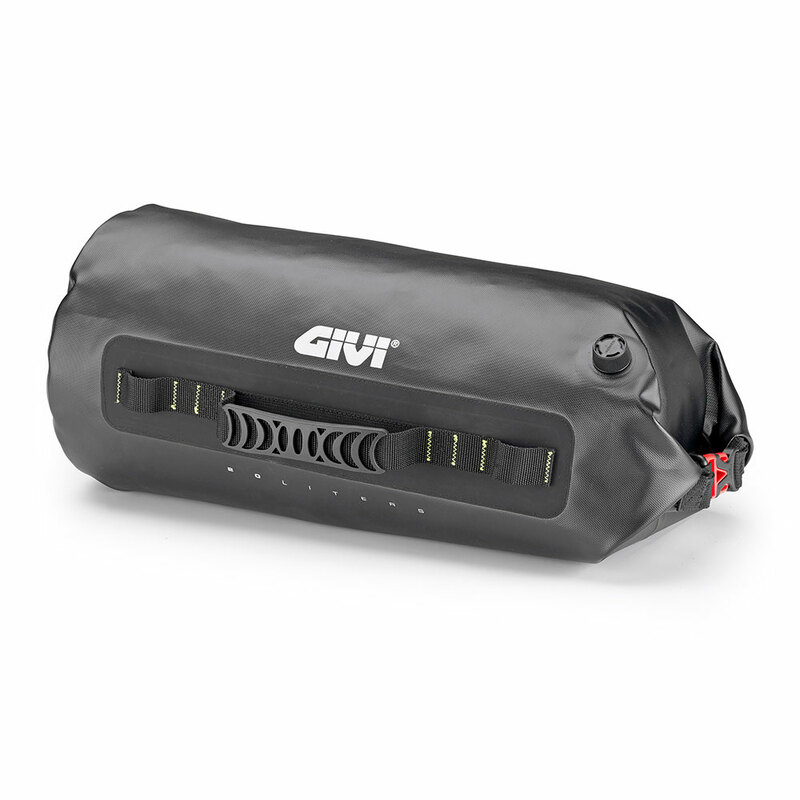 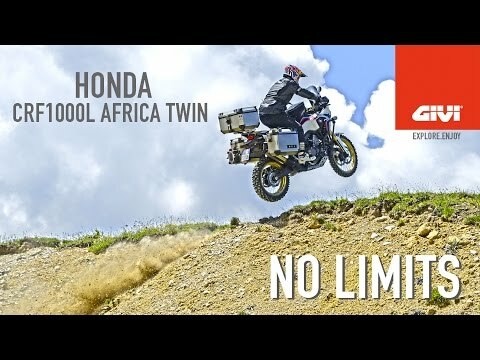 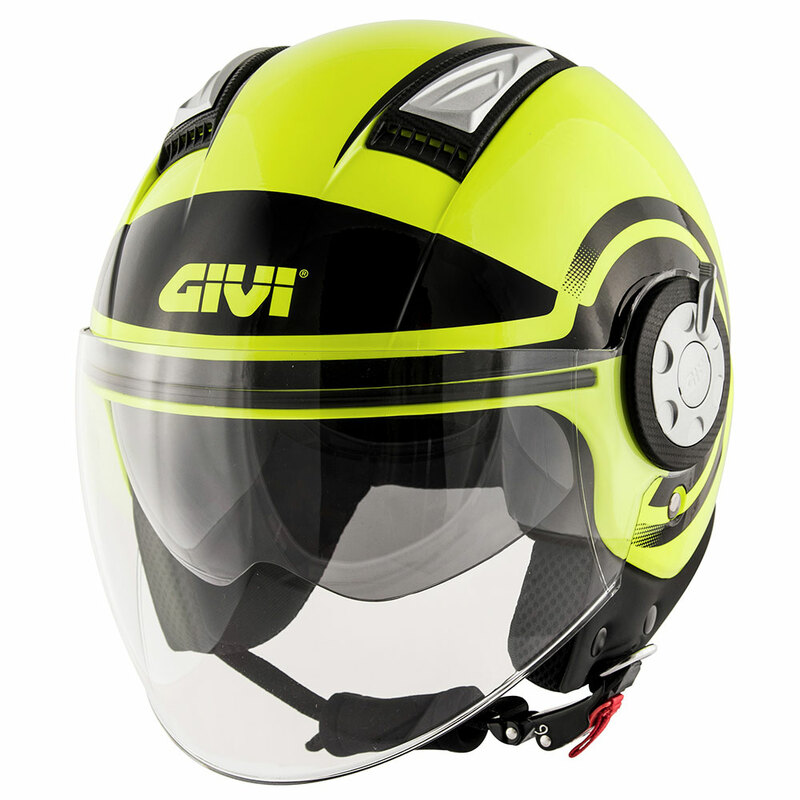 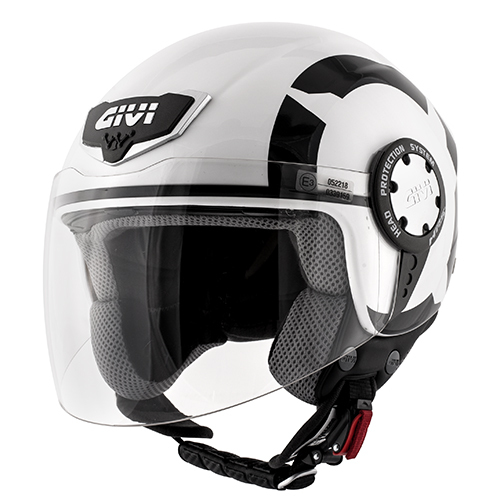 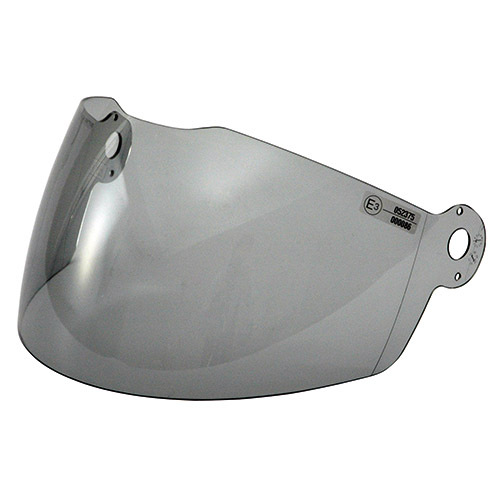 The 10.4 comes with a standard protective visor (options include a smoked visor and a goggle cut screen that can be interchanged with the original). 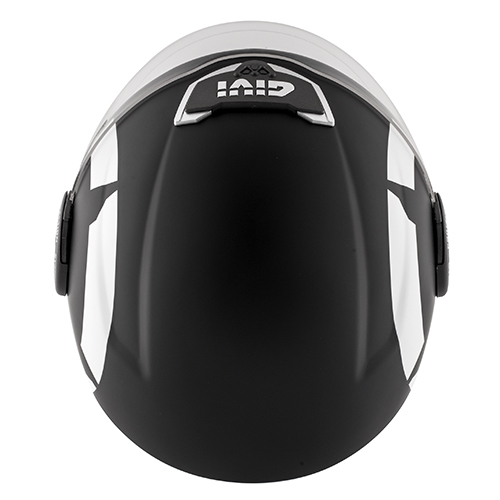 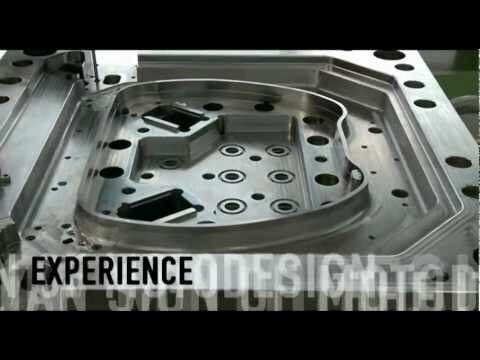 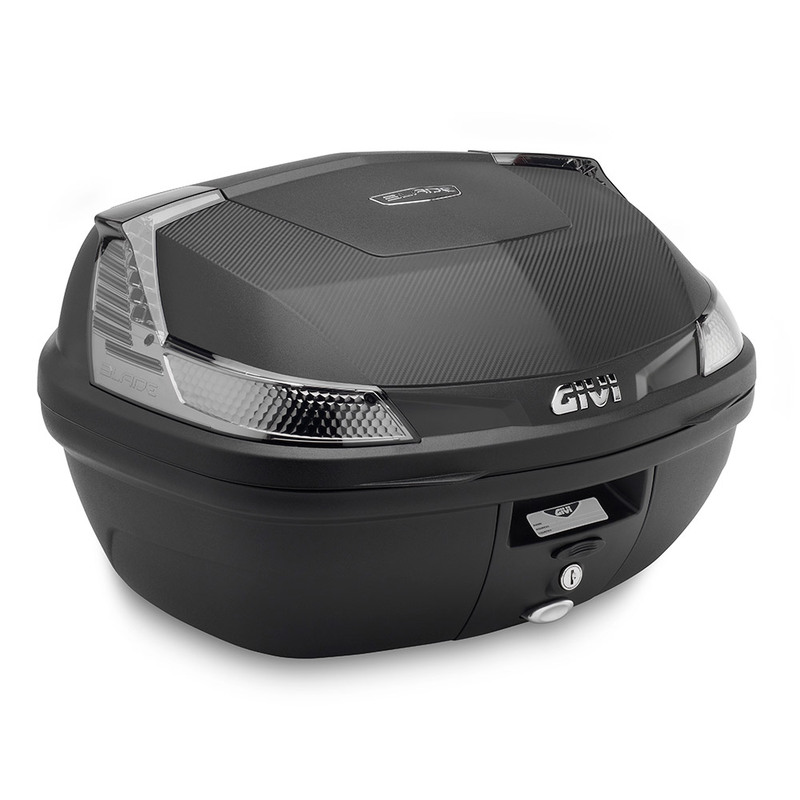 Even though it is a part of demi-jet line of helmets, the 10.4 has a frontal air intake that helps the passage of the air inside the shell. 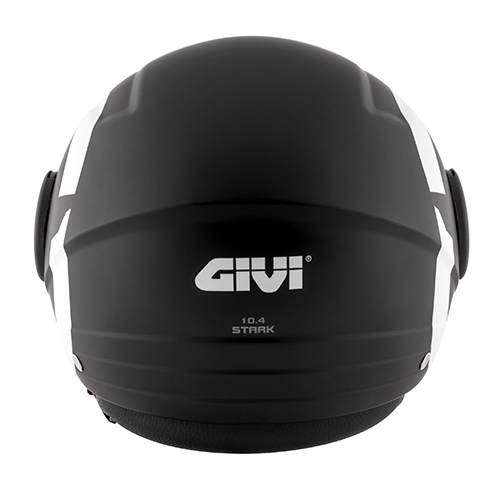 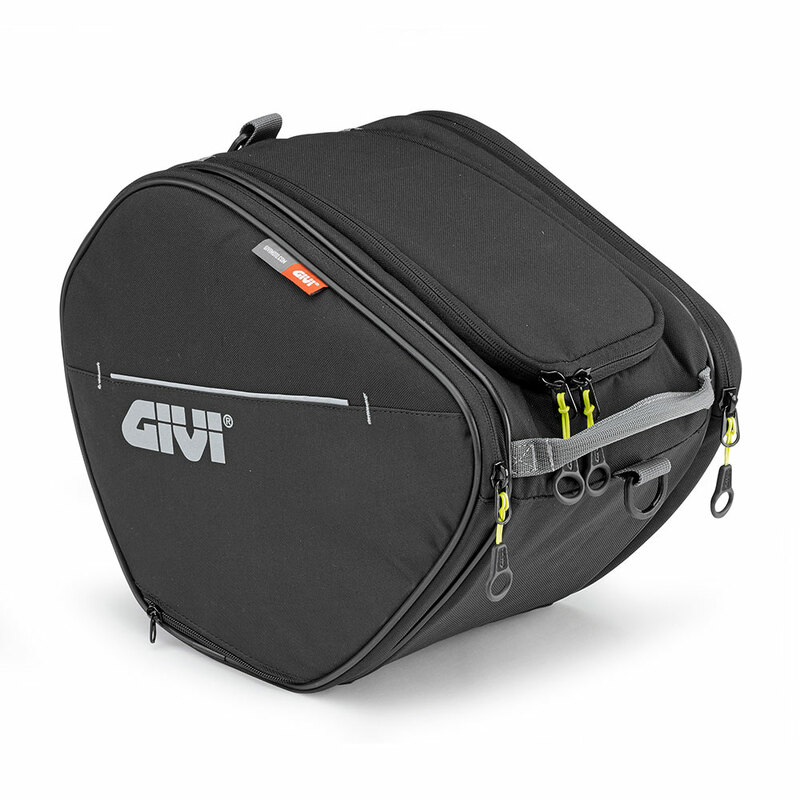 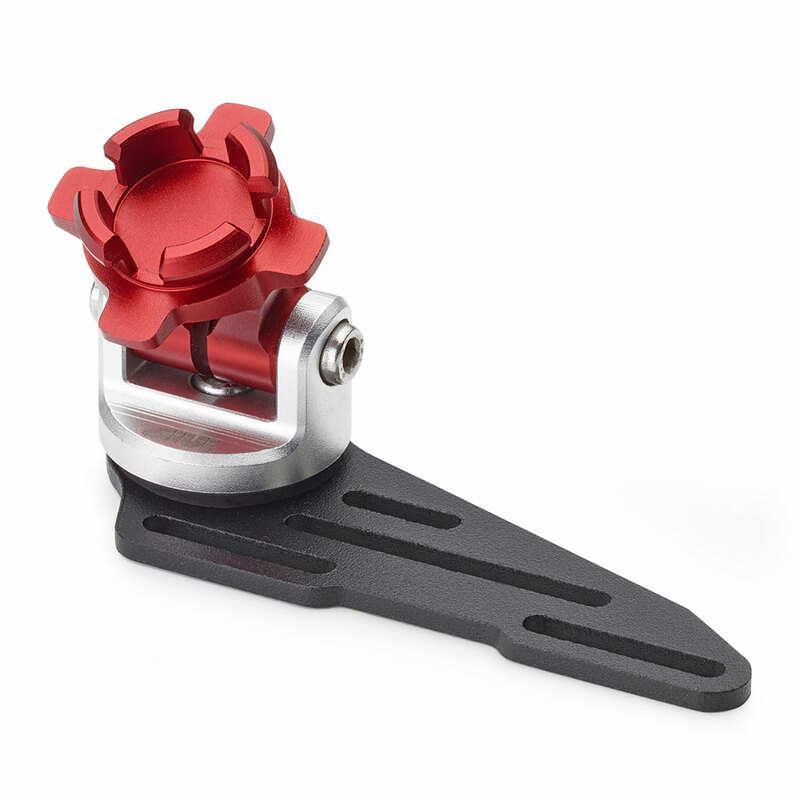 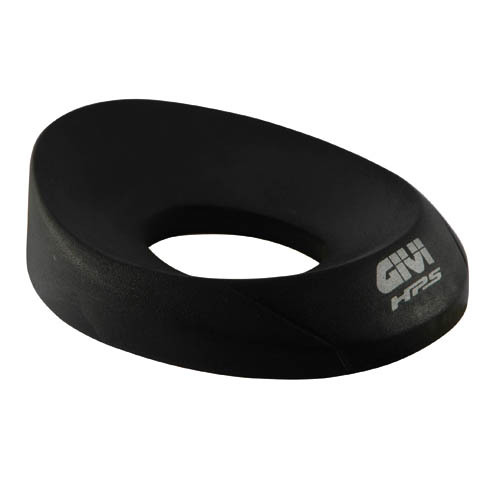 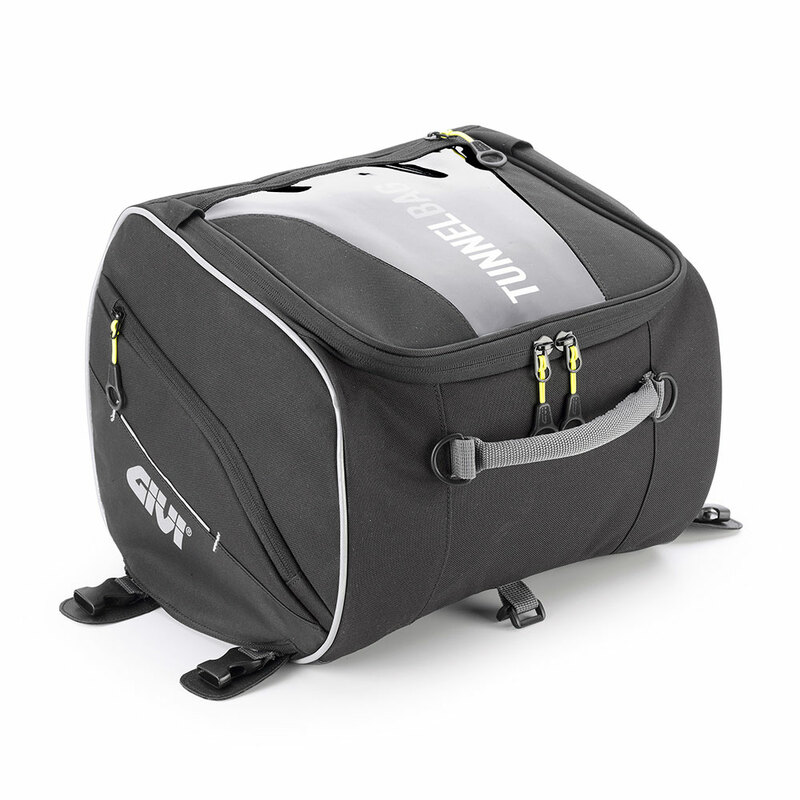 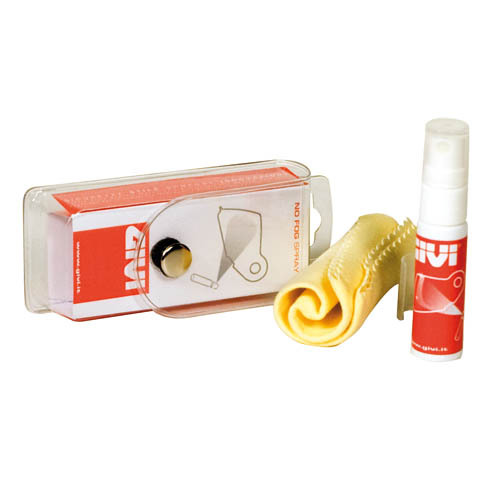 The helmet is secured through the micrometric adjustable quick release strap and comes complete with removable chin-protector. 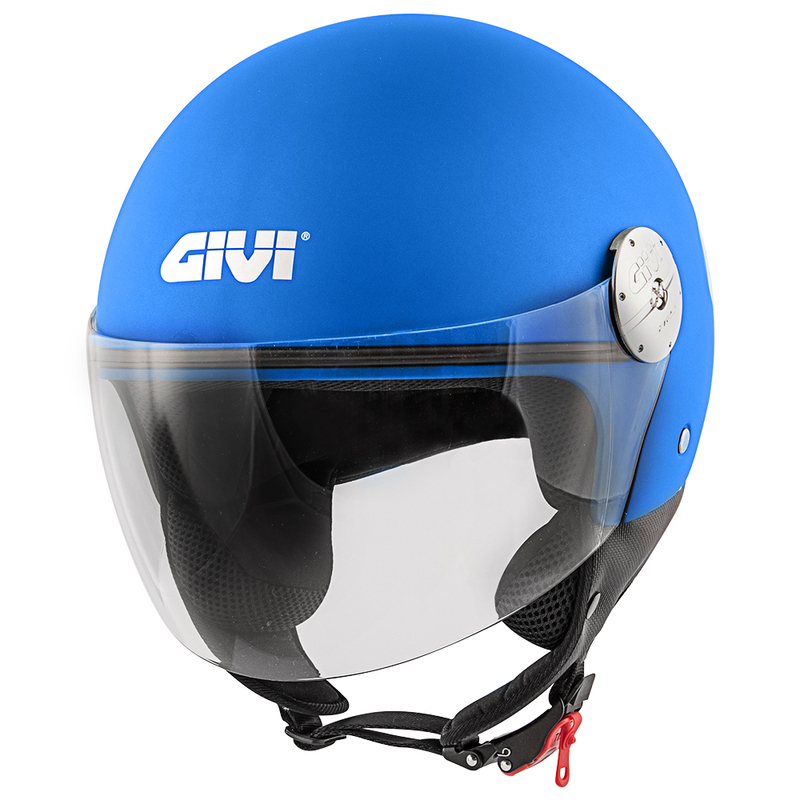 IMPORTANT: This helmet cannot be used in the USA and Canada. 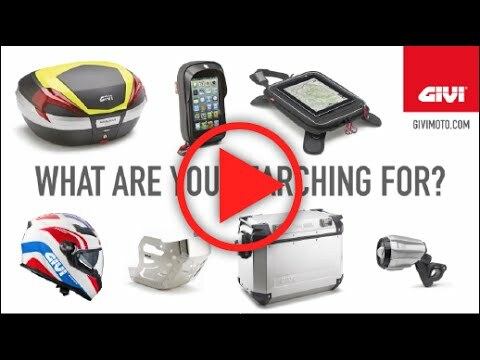 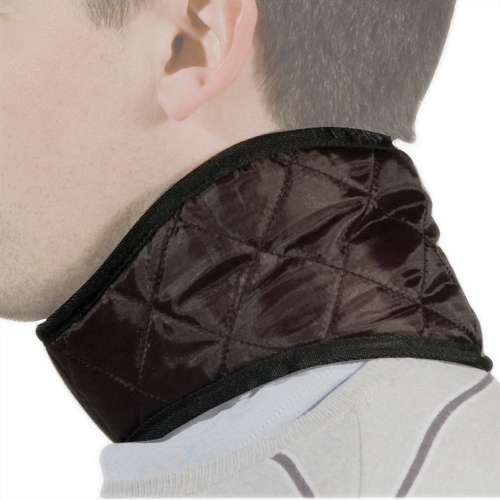 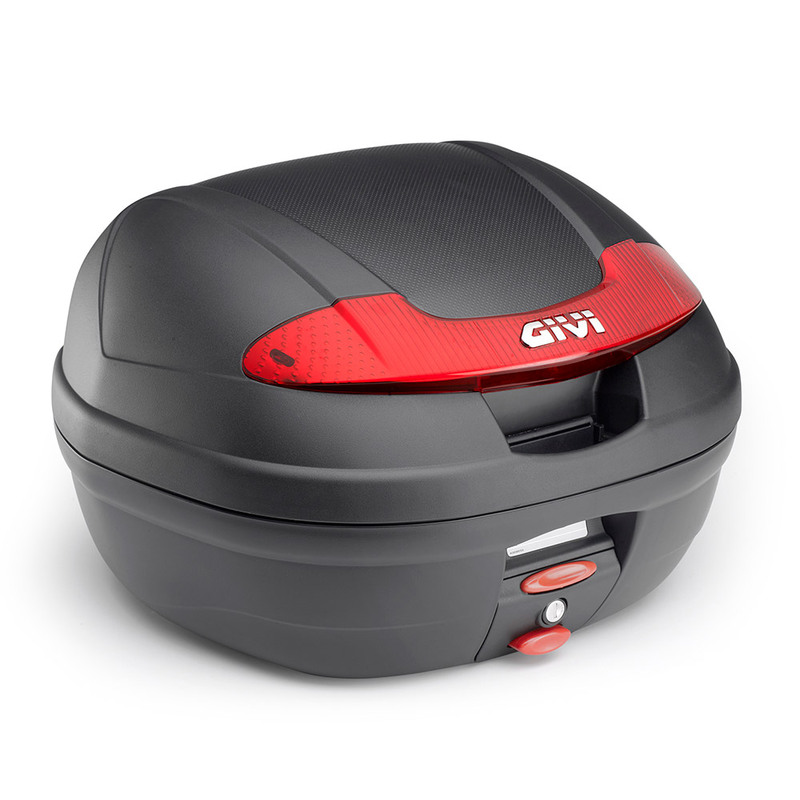 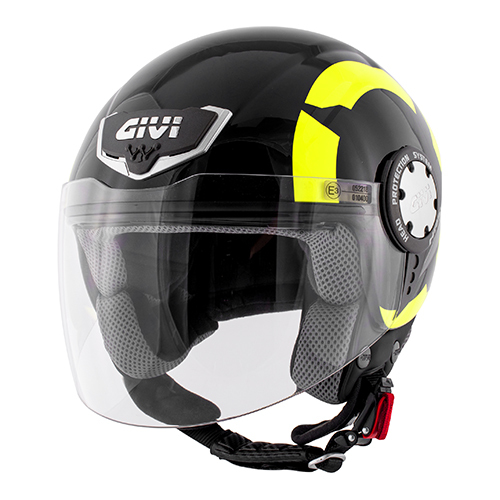 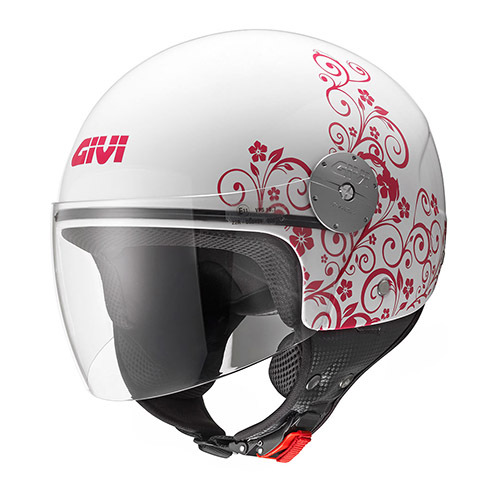 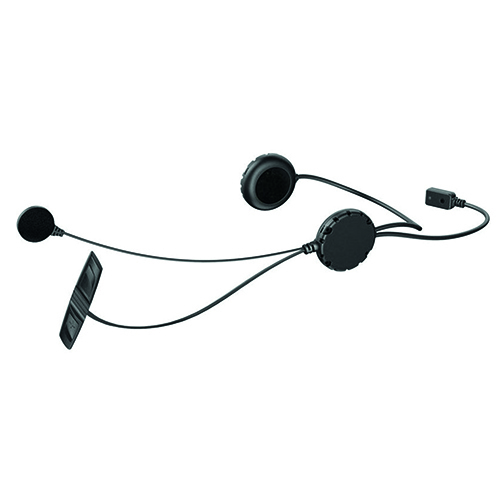 This helmet has been approved as established under the European Legislation ECE/ONU 2205 and its use is only authorised in countries where ECE/ONE 2205 Legislation is in force.